Camp counselors are carefully selected to represent the interests and experiences of the campers. They must have completed their college freshman year to apply. 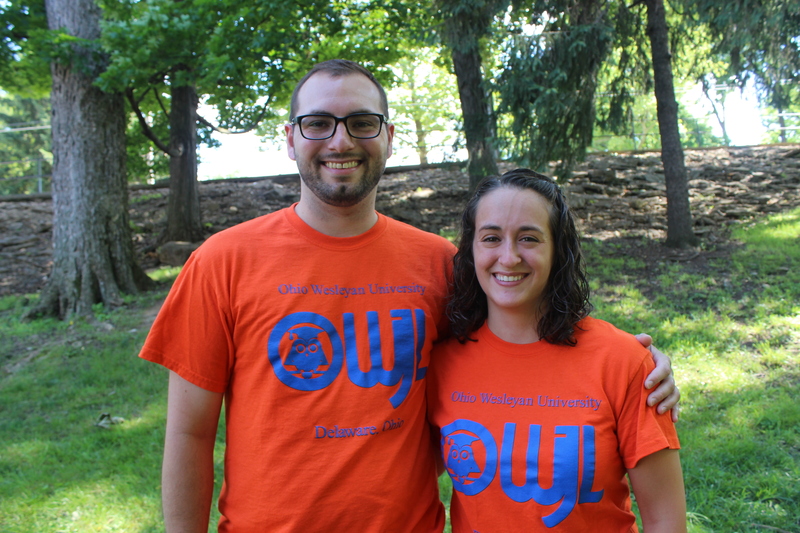 Recently, over half of the 20 counselors in the summer program each year are former OWjL campers. Past camp counselors attend or have attended: Denison University, Kent State University, Ohio University, Ohio Wesleyan University, Spelman College, The Ohio State University, University of Dayton, Vanderbilt University, and Villanova University... to name a few. Interested applicants can see the Camp Counselor Job Description PDF file found below. To apply: New applicants must make sure their complete counselor application is on file with the OWjL Office by one of the deadline date: February 15, 2019. A current resume including information about experience working with teenagers or children as well as other work, camp, and leadership experience. Specify pertinent certifications in areas of CPR, Life Saving, and WSI including expiration dates. Two counselor reference forms completed by individuals other than family members. Below are PDF files for downloading and online forms. To obtain a hard copy of application forms via postal mail, contact the OWjL Office at 740-368-3939 or owjl@owu.edu. All applications received on or before the deadline will be considered for interviews. Applications received after the deadline will be placed on the counselor wait list and will only be considered if additional positions become available.